However, to unlock this potential, businesses need to provide women with opportunities and skills to embrace technology in order to earn a decent livelihood, says Dr Lize Barclay, Senior Lecturer in Futures Studies and Systems Thinking at the University of Stellenbosch Business School (USB) and contributor to the 2018 South African Board for People Practices (SABPP) Women’s Report. Linda Christensen. 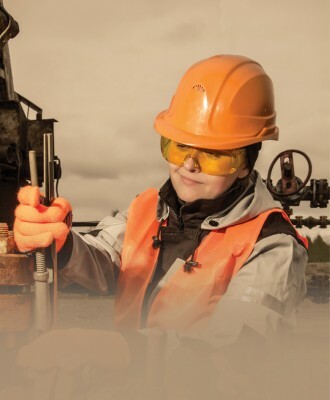 The 2018 SABPP Women’s Report focuses on the life and work of women blue-collar workers in South Africa. The report, compiled in collaboration with the University of Stellenbosch Business School (USB) and the University of Johannesburg.